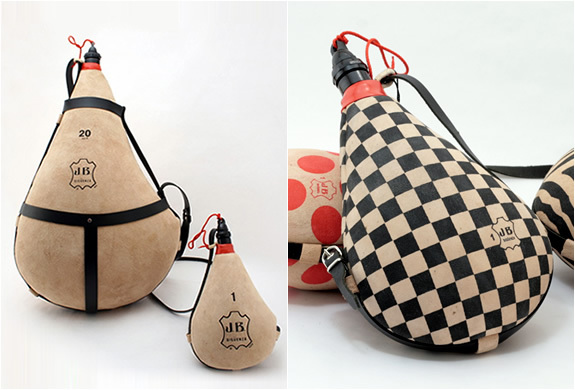 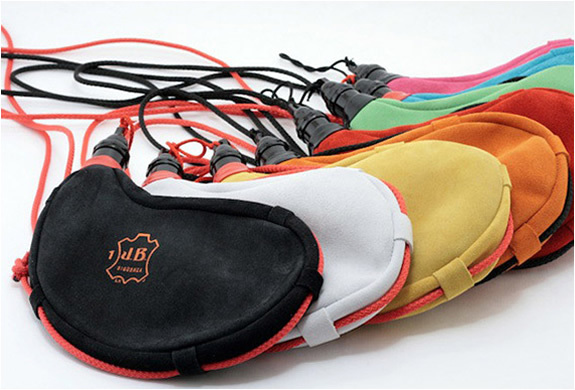 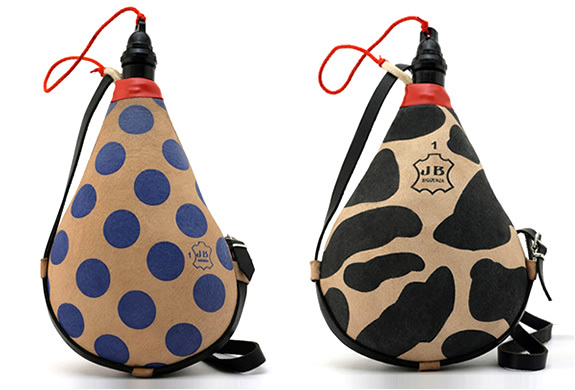 The famous "Botas de Vino Jesús Blasco" from Spain have been reinvented in colorful style by Winebotas. 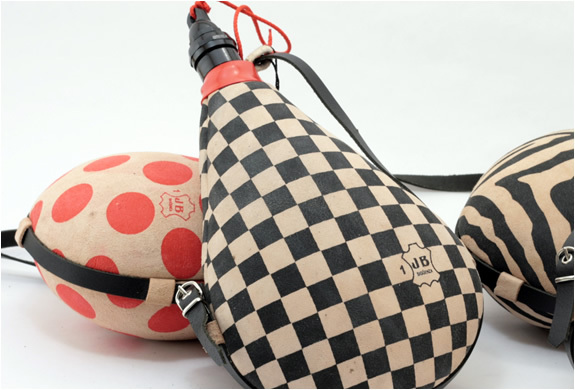 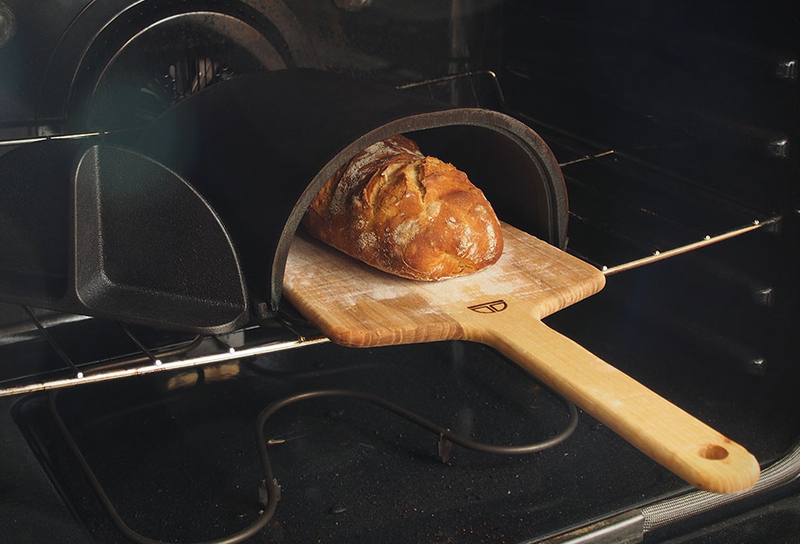 What makes the winebotas so unique , is the fact they are not your conventional and/or typical winebota from Spain - which traditionally comes in beige or black only. 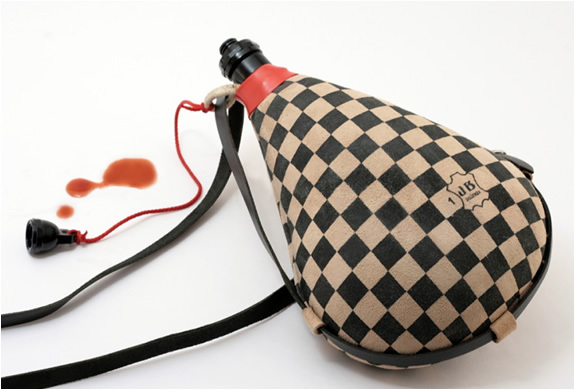 The vanguardist design and color ion of these wineboatas makes them a unique product that truly stands out from others.